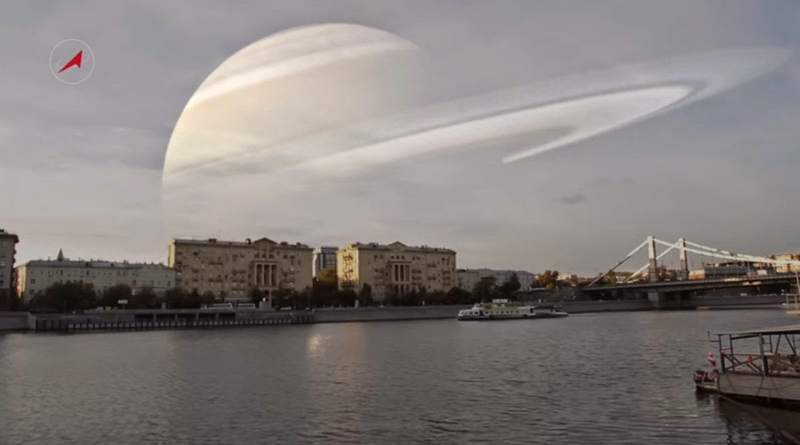 It's a march of the planets in the most beautiful way imaginable. 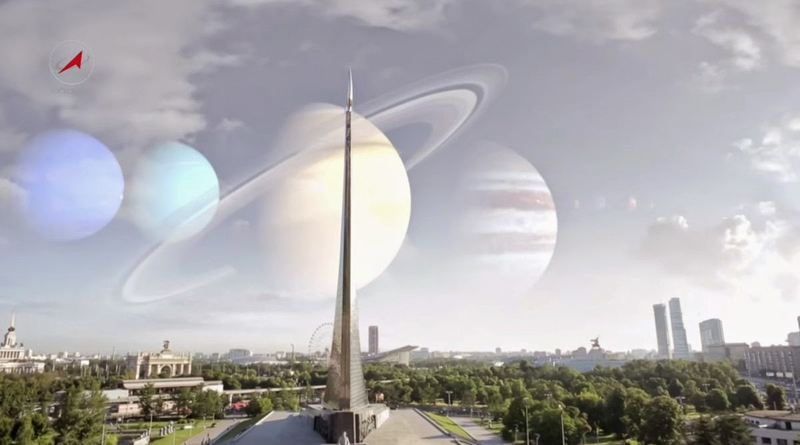 In a stunning video, the creative minds at the Russian Space Agency Roscosmos imagine how Mercury, Venus, Mars, Jupiter, Saturn, Uranus, and Neptune would appear in the sky if they were floating in space at the same distance from Earth as the Moon - 240,000 miles away. From largest to smallest, here's a unique tour of the planets in our solar system as seen from Earth. First up is Jupiter, which is so massive that you could fit all of the other planets plus their moons inside of it and still have room left over.